In 2001 the Friends of Rotoiti was formed as a partnership between a motivated group of locals and the Department of Conservation. The goal was to benefit the newly created Rotoiti Nature Recovery Project (RNRP), a mainland island restoration project started in 1997. This co-operative approach extends the pest control of introduced predators such as rats, stoats, possums and wasps. 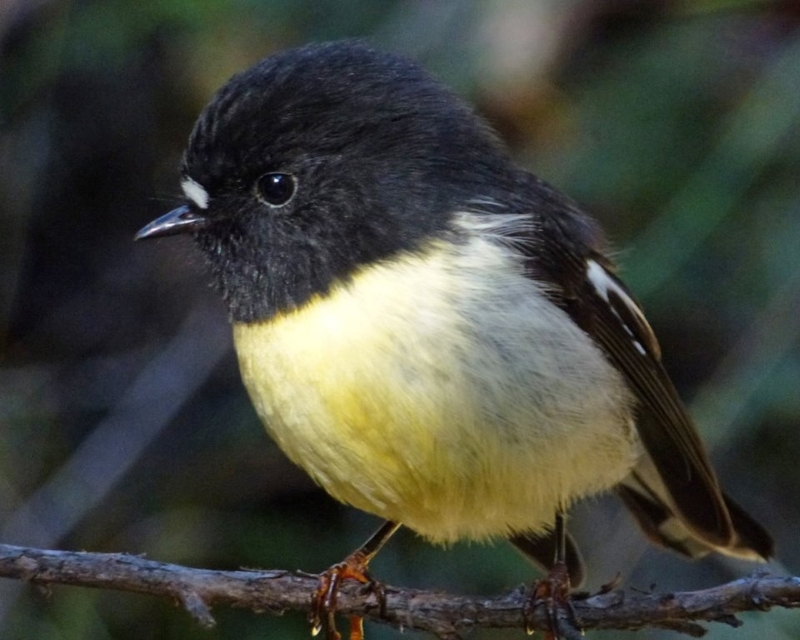 These introduced pests have had a devastating effect on many unique habitats in New Zealand, with many native birds, such as kaka and robin, struggling to maintain healthy breeding populations. A network of rat trapping commenced in December 2001 around St Arnaud village, closely followed by stoat trapping along Rainbow Road (on the Eastern side of the St Arnaud Range). In the years that followed, more traps were laid out and possum trapping was added. Wasp control has been done by the 'Wasp Busters' around St Arnaud village, and with wasp bait within the national park in more recent years.